What are some things you realize as you get older? 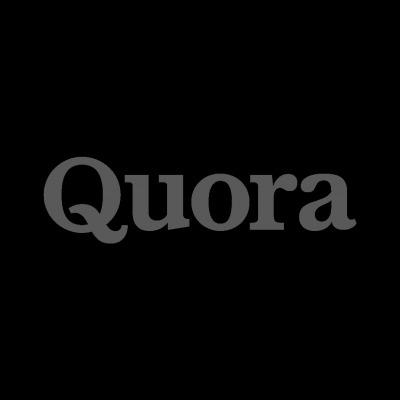 originally appeared on Quora - the knowledge sharing network where compelling questions are answered by people with unique insights. What are some things you realize as you get older? Doing one thing great is better than doing ten things well. They teach you the opposite in high school (unless you are a star basketball player). In high school, the most important academic statistic is your GPA (Grade Point Average). Of course, averages are almost always terrible statistics because they weigh everything the same. Just because you got a C in history, doesn't mean your life is over. And just because you get As in everything doesn't mean you are set-up to be great. In fact, if you get As on everything you might end up being a very high-functioning cog instead of focusing your talents. Adolescence is a wonderful time to explore new things. It's a good time to try lots of things and see what speaks to you. At some point in one's life you need to eliminate options and focus on a grander strategy at becoming great. Understand the Venn Diagram overlap of (1) things you like to do; (2) things you are excellent at; and (3) things that will be treasured in the future. Of course, predicting #3 is very hard to do for some things (but, actually, for many things it is surprisingly easy). My other piece of advice is to under-optimize on prestige and brand. Optimizing for being great at something means you likely are going to an important area that has less competition. If everyone you know is trying to get a job at the same place or get the same fellowship, that might mean it is overvalued and you should be zigging when those around you are zagging. Realization: When did you realize your parents were bad cooks? Life Experience: What are the most horrible words you've ever heard? Collective Wisdom: Collective Wisdom: What is the Quoracle?